Blend of “Nocellara del Belice”, “Biancolilla” and “Cerasuola” olives, all from the province of Trapani, in Sicily. The blend of these 3 famous Sicilian varieties gives the oil a grassy, herbaceous and buttery taste with some notes of artichokes, almonds & a mild peppery finish. Unfiltered extra virgin olive oil. This is why it’s so cloudy and green. The most genuine oil possible, directly what comes out of the press only produced in October. 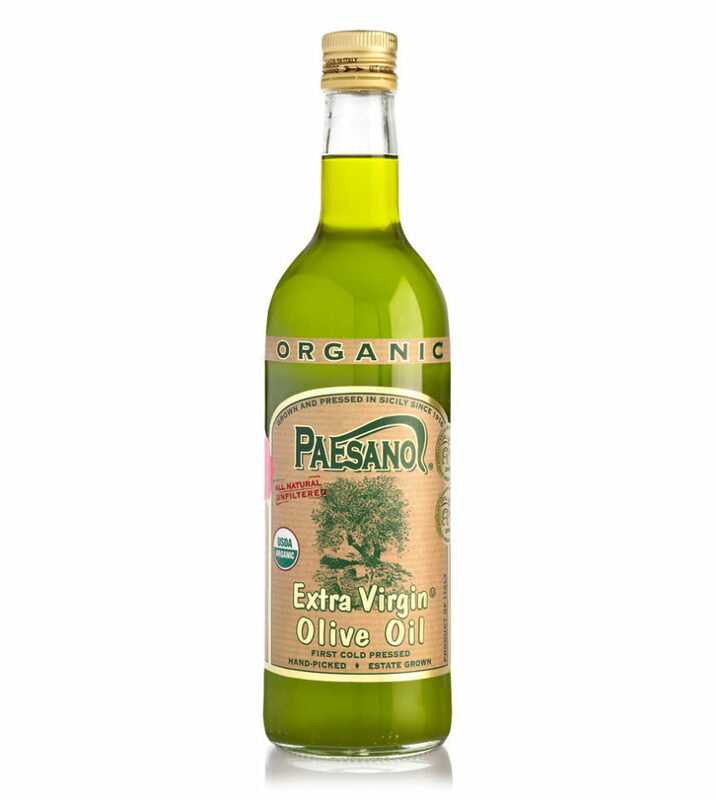 Very versatile oil to match every cuisine, used for finishing, dipping, and cooking. Premium quality oil at a competitive price due to efficient farming methods and vertically integrated family organization. IOC Certified, Kosher Certified, Non-GMO Verified, 100% Vegan, 100% Gluten Free. Praised by the best Italian Michelin Star Chefs. Smoke Point tested up to 490 degrees F.